"Q" can be a quirky letter, but teaching it doesn't have to be a quarrel with the help of these alphabet games. 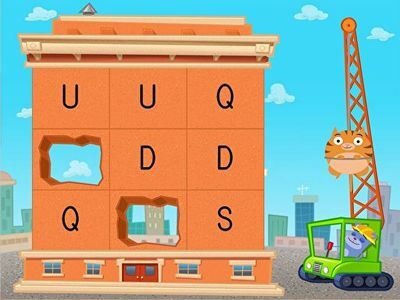 Teacher-designed for preschool and kindergarten, these games teach important reading skills like recognizing uppercase and lowercase letter forms, and identifying letters by sound and shape. 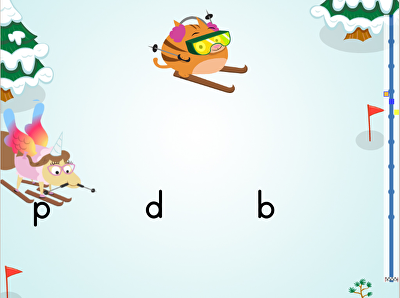 Work up a sweat with an alphabet workout, start a ski race, and more to begin your letter adventures.